SEASIDE DELIGHTS AT SWANSEA STREET FOOD FESTIVAL 2019! At Street Food Warehouse, we reckon summer is best spent by the coast. Here’s a fun fact: in southwest South Dakota, US, there’s a town called Allen that’s located around 1,023 miles from the nearest coastline. Over a thousand miles from the beach – can you imagine? None of that for you though, right Swansea? And what’s better to do on the coast than eat delicious food in the sun? 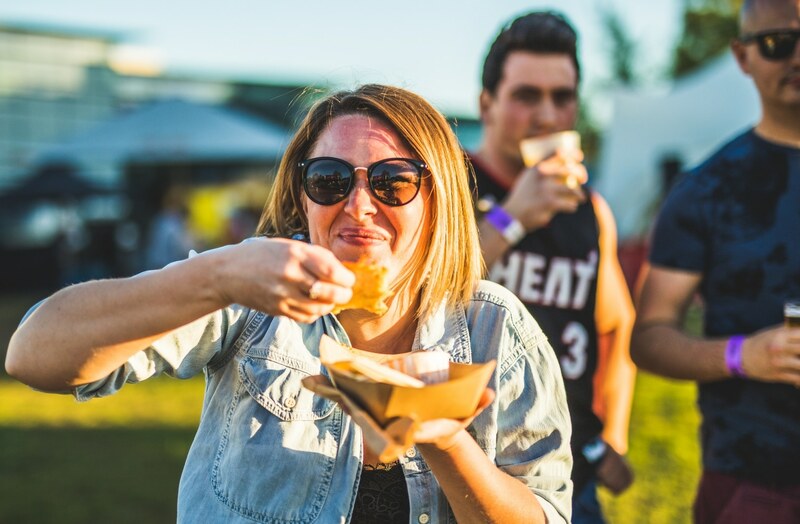 There are certain types of food that are synonymous with a summery UK day on the beach, and of course they’re all being served at Swansea Street Food Festival! 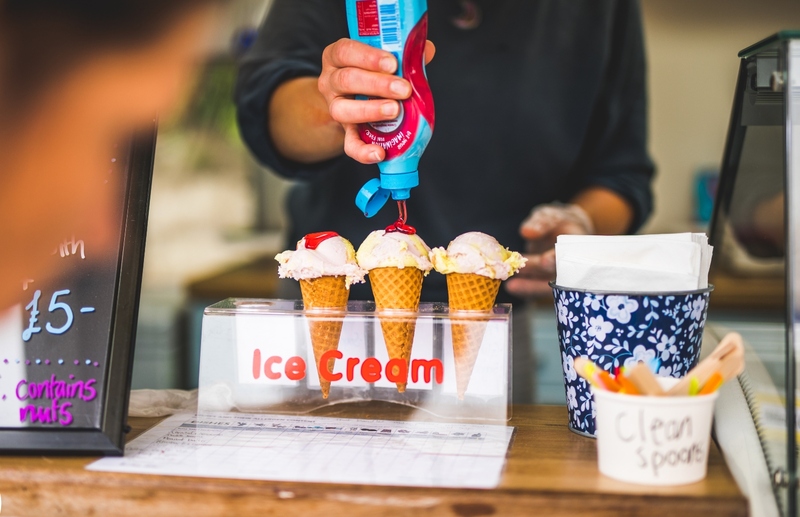 So get your suncream and flip-flops on, and head straight toward these vendors for the tastiest seaside delights you’ll find all summer. 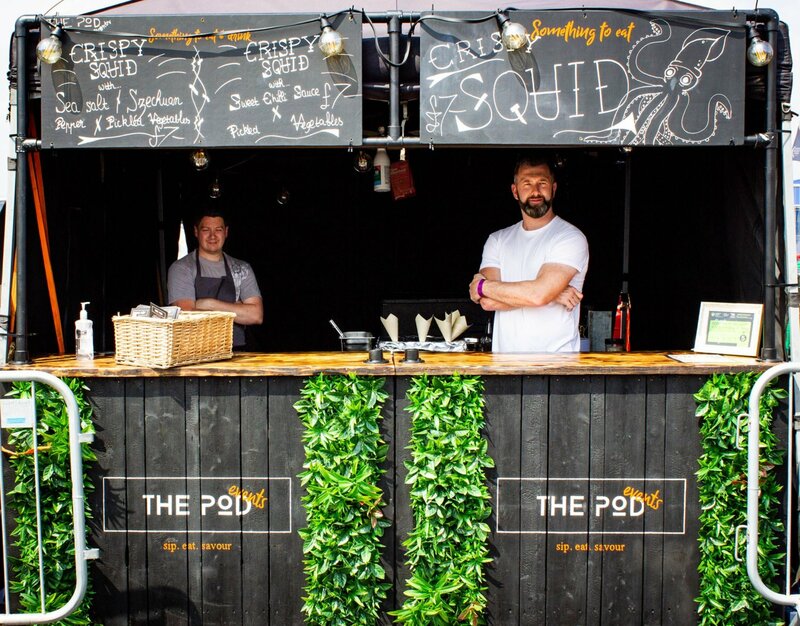 Based in Newport, The Pod is a street food restaurant located on the River Usk, slap bang in the centre of the city. Whilst their main outlet thrives, they also take their great food on the road. Seafood is one of their customer favourites, so it figures that The Pod serve up mounds of succulent, crispy squid for hungry customers from their food truck. Whether it’s paired with Szechuan pepper and pickled veg or sweet chilli sauce, The Pod deliver a seaside flavour explosion, and are always a hit where ever their truck drops its anchor. What better for a seaside treat with a twist? Chips by the seaside. Quintessentially British, isn’t it? 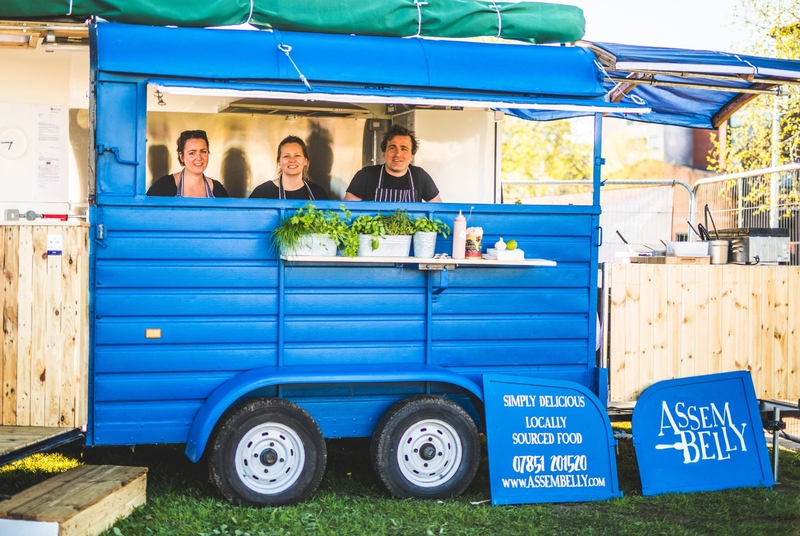 The Grub Shed are trading at Swansea Street Food Festival, and they’re bringing all the chips. Or should we say… Loaded fries. So, you’ve got your seaside chips, but with a whole bunch of other tasty add-ons. Dreamy. 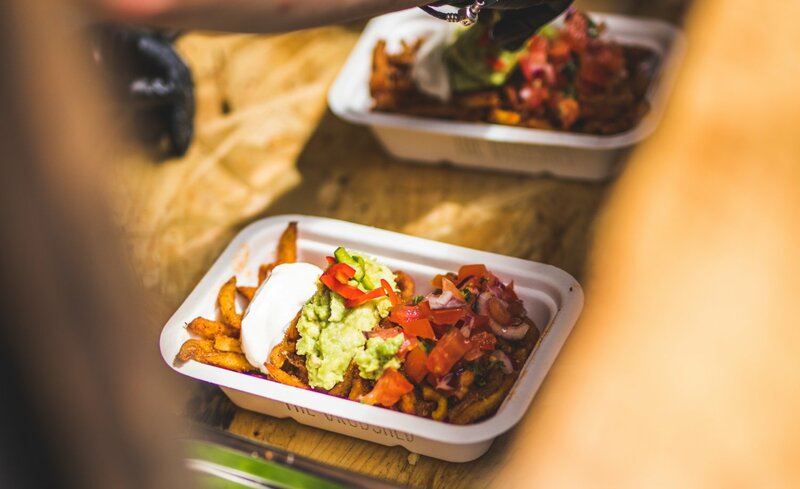 The Grub Shed carefully select their local producers to compliment their delicious fries and list an eclectic menu, with the likes of beef brisket, bacon or chilli on offer to go with your chippies. Hearty beachside food with a naughty twist. Another favourite past-time for coastal dwellers is lighting up a barbie at the beach. Hopefully Swansea will be bringing the sunshine, but who’s bringing the BBQ? 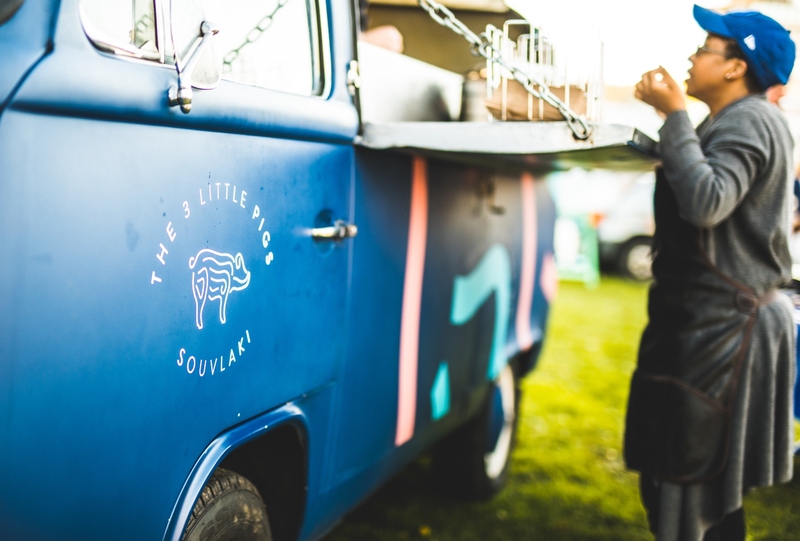 Look no further than 3 Little Pigs, who will be on hand for all of your grilled chicken needs. According to this lot, charcoal is an ingredient. Thinking about it, there’s nothing quite like the flavour of chicken souvlaki straight from the barbecue. Pairing them with a host of Greek-style ingredients means the 3 Little Pigs gang are nailing down the great sunny past time of bbq’in, and topping it with a Hellenic twist. Expect feta and tzatziki on tap. More seafood-y goodness here, as we take a look at what the lovely folk of Assembelly will be cooking up for you this summer. The main man – Welsh chef Toby Bradley-Watson – has worked in some of the most famous restaurants in the world (including Rick Stein’s flagship seafood restaurant in Padstow), so we’re buzzing to have him bring his dab hand to Swansea Street Food Festival again this year. Whilst the menu is ever-changing, it’s always playing to Toby’s strengths in the seafood scene. Whether its salmon or trout, scallops or seaweed, we’ve no doubt this is as good as seaside delights can get at this year’s festival. You didn’t think we’d write about seaside treats and leave out ice cream, did you?! A trip to the coast isn’t complete without a fat scoop of your favourite flavour, so we’re pleased to be bringing Ice Green back to Swansea Museum Park with us for 2019. Luxurious, dairy-free and vegan. All your favourite flavours. Saving the planet and chowing down on ice-cream – sounds like a great bank holiday weekend to us. For exclusive info on event announcements, street foodie competitions, and our lovely vendors, like us on Facebook and follow us on Twitter.